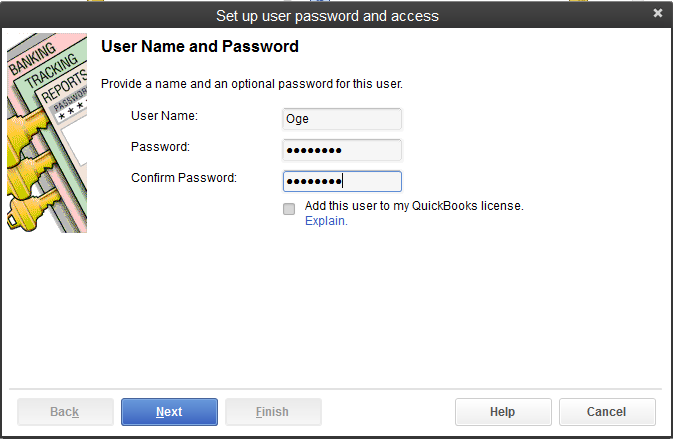 Many times, people ask me how many users can have access to QuickBooks and update transactions. This was a major concern for one of our core clients who runs a health, medical and laboratory outfits with seven departments looking to give them independent access to QuickBooks on a shared file. You can refer to intuits community on setting up additional license and sharing QuickBooks data file from different computer systems. 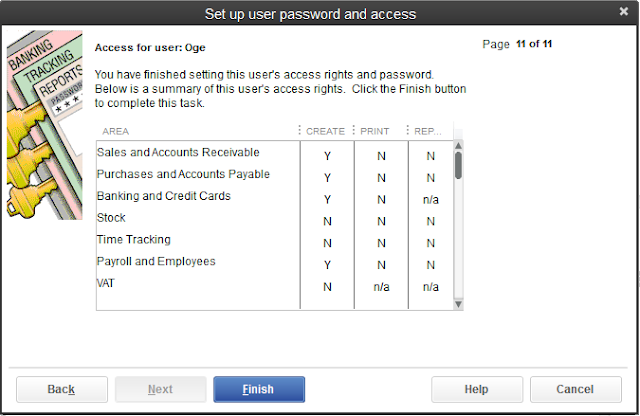 In as much as you are working on single-user license computer system, you can set up different users who can update your business transactions on that particular computer system but to a certain extent as pre-defined by the system administrator. You can set-up users and place limit on the functions they are allowed to carry out in QuickBooks. 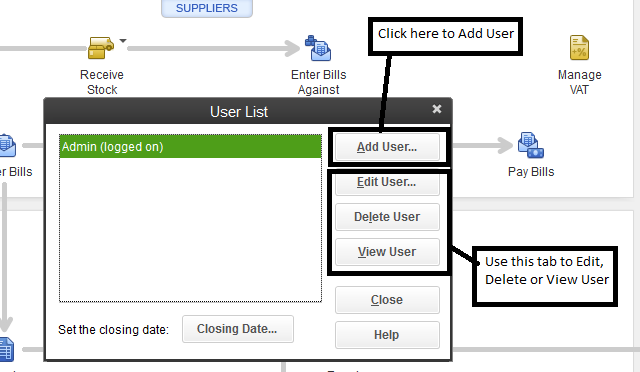 For instance - you can add a user and define his data entry functions to create estimates, generate invoice, cash receipt only but cannot view report. This suffixes that he can not perform any other functions beyond these transaction entries. 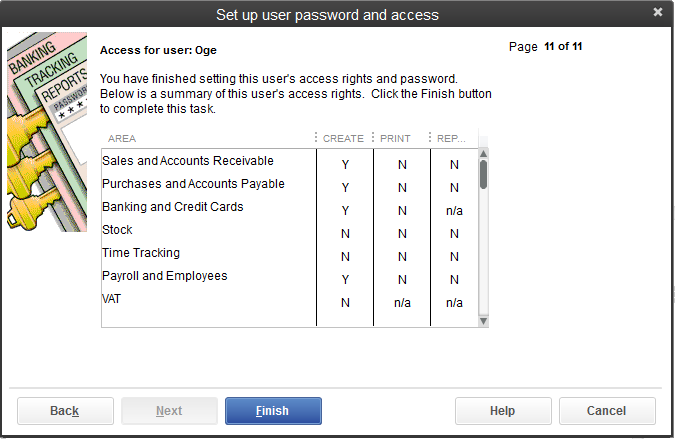 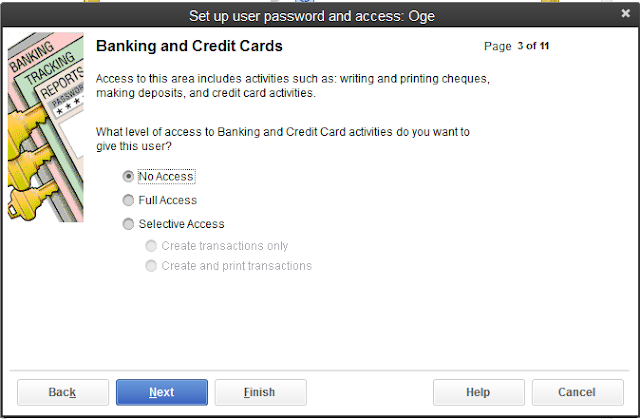 Use this level to set your users' access to date entry on banking and credit card transactions. Use this window to set your users' access to data entry on Stock activities and inventory management. Use this window to set employees and payroll activities. Use this window to set users' access to VAT transaction reporting and rate updates. Use this window to set users' access to QuickBooks financial reports. Use this window to set access level on whether the users can edit or delete transactions. 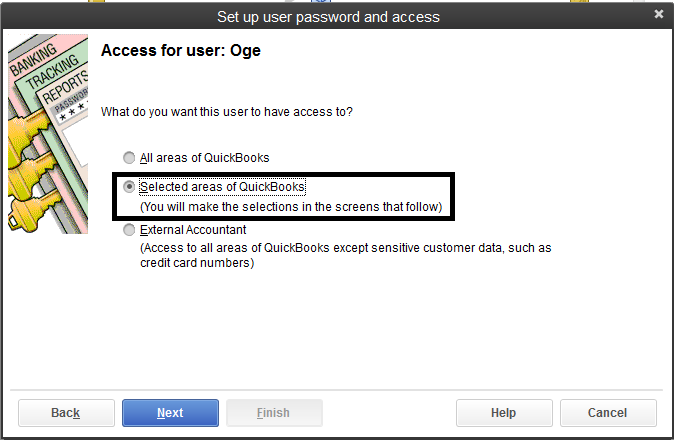 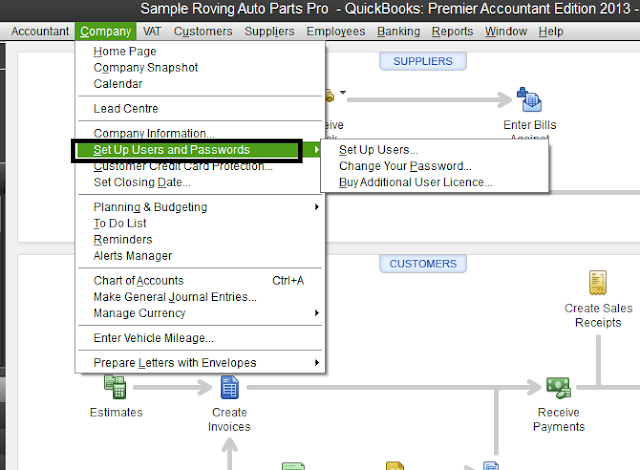 This window shows the users access to certain transactions entry and reporting system in QuickBooks.